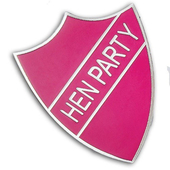 Pack of 15 9"/23cm Pink Hen Party Balloons. 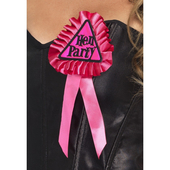 Printed on each balloon in black is "Caution Hen Party". 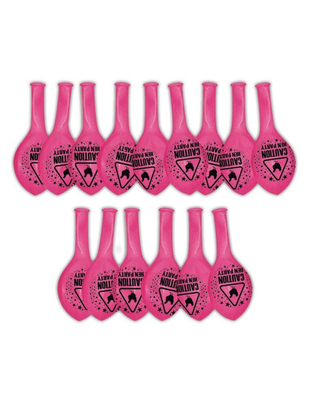 These balloons are suitable for use with helium.